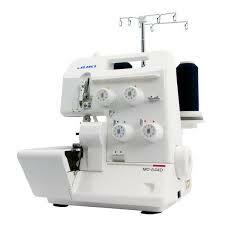 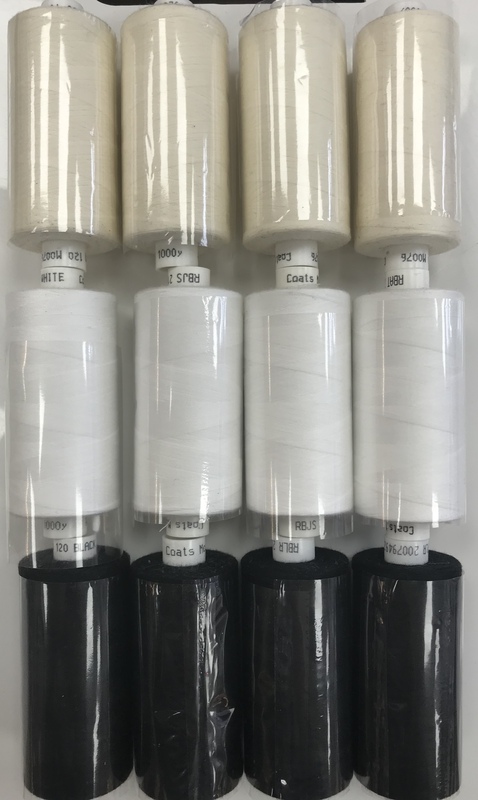 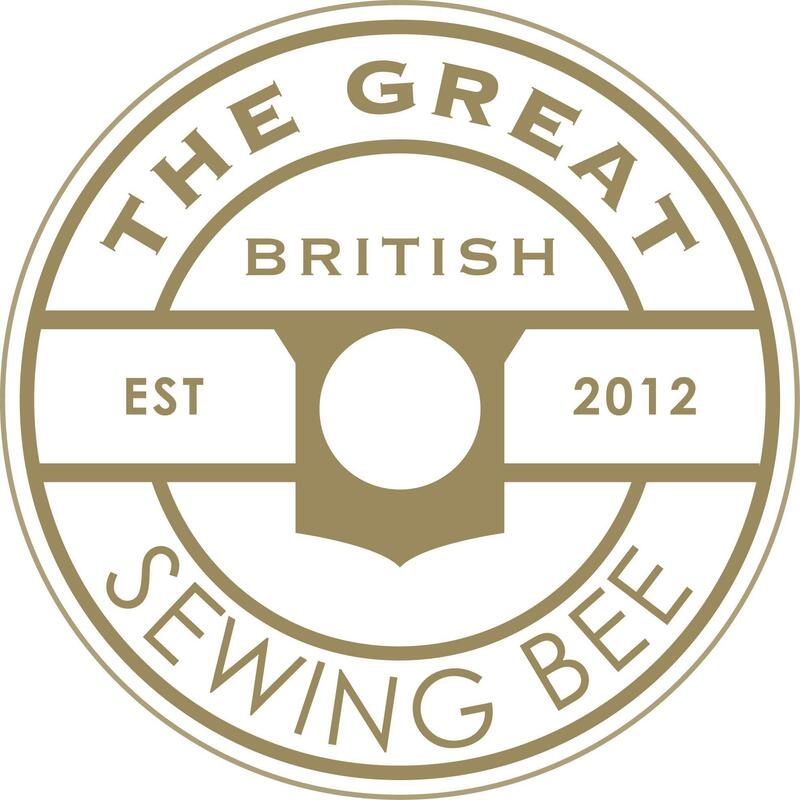 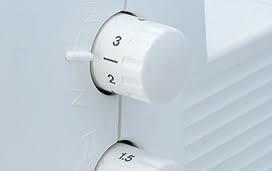 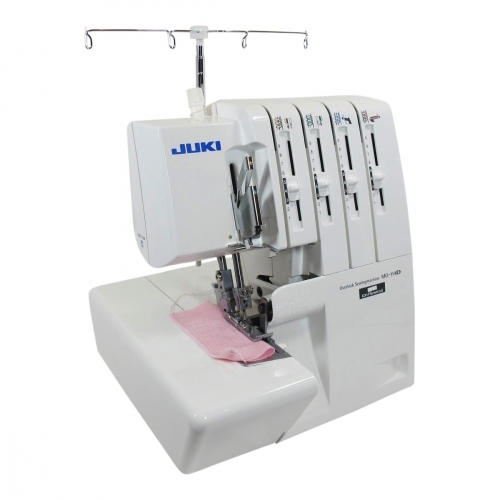 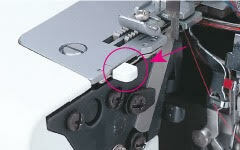 The Juki MO-114D 2/3/4 thread overlocker beautifully finishes seams. 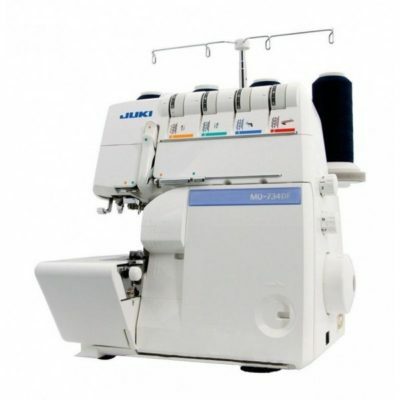 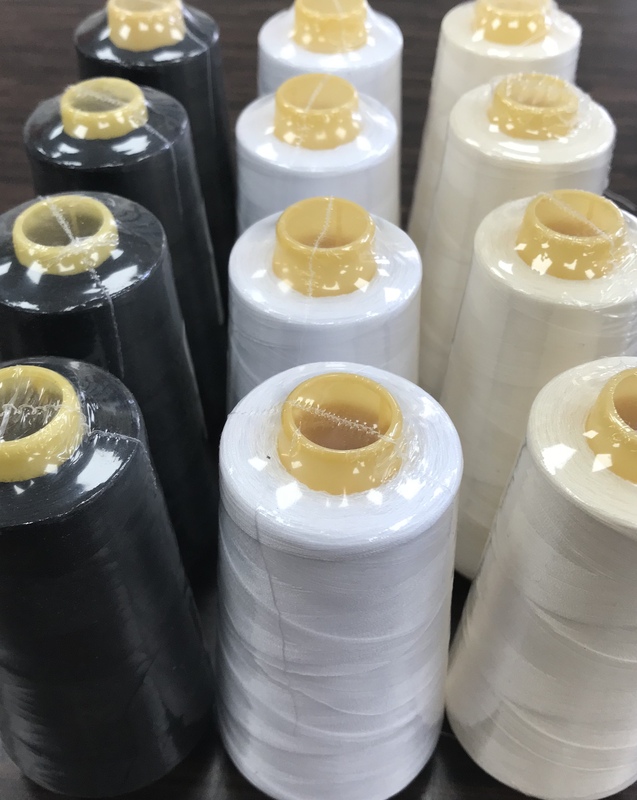 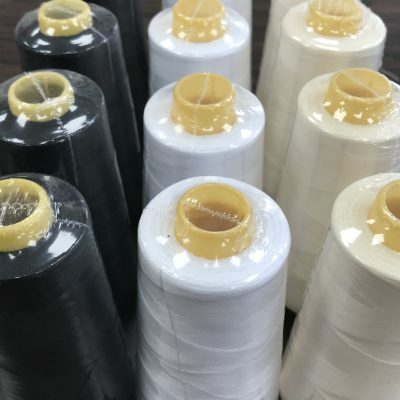 Overlock basic fashion fabrics, jersey, knitted and heavy fabrics with ease. 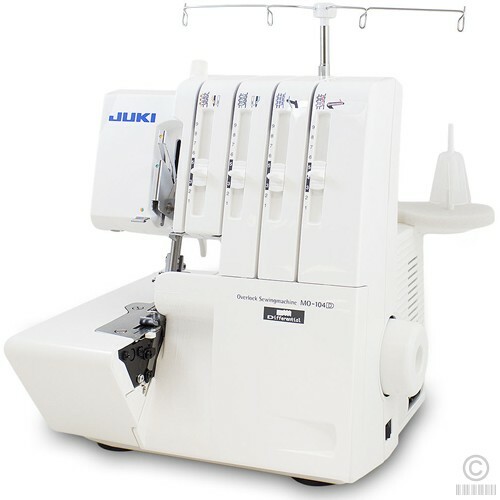 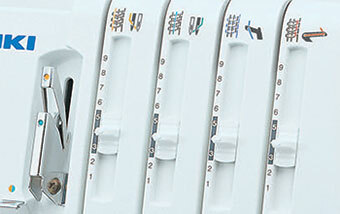 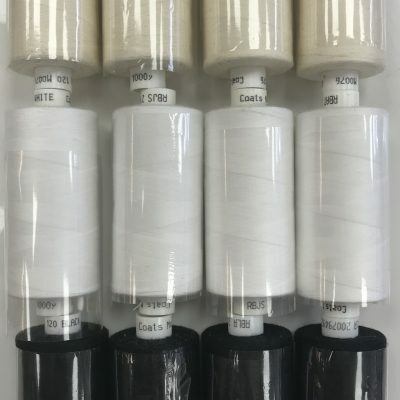 This machine has built-in thread tensions that make threading easy and efficient.